We have three meeting rooms for hire which can be set out boardroom or theatre style with capacity for up to 40, and full presentation systems are available. 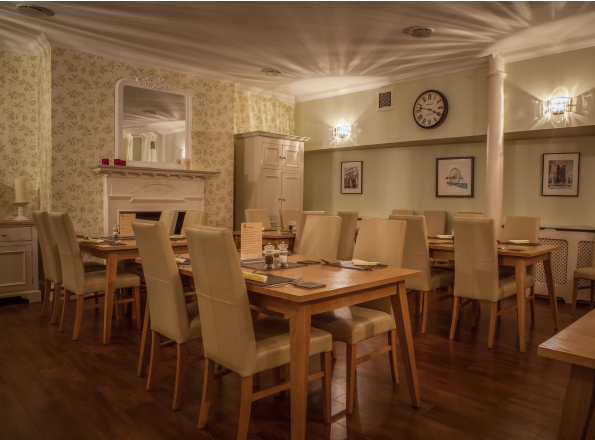 We are also happy to host social events and catering is available: tea, coffee, lunch, snacks or an evening meal. 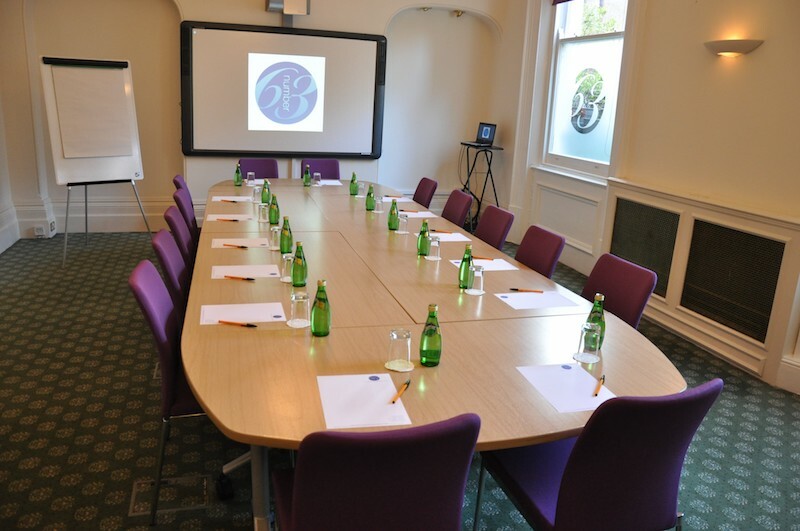 Our large meeting room can accommodate up to 32 people theatre style and up to 18 board room style. The room has full free wifi, interactive white board, data projector and flip chart. A conference ‘spider’ phone can be hired and booked on request. The dining room, which is available after 10.30am, can be used in boardroom or workshop layout. 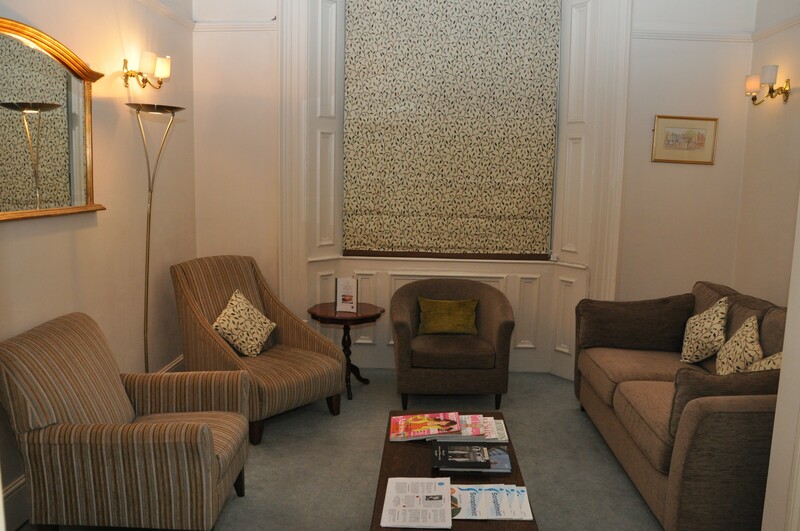 The smallest room, the TV room, can be used as a breakout room or interview room for up to six people. Refreshments can be provided for all business bookings from tea, coffee, light snacks, to breakfast rolls, lunch or afternoon tea. We can also provide a wide variety of food options, hot or cold. We are pleased to accommodate business or social functions.